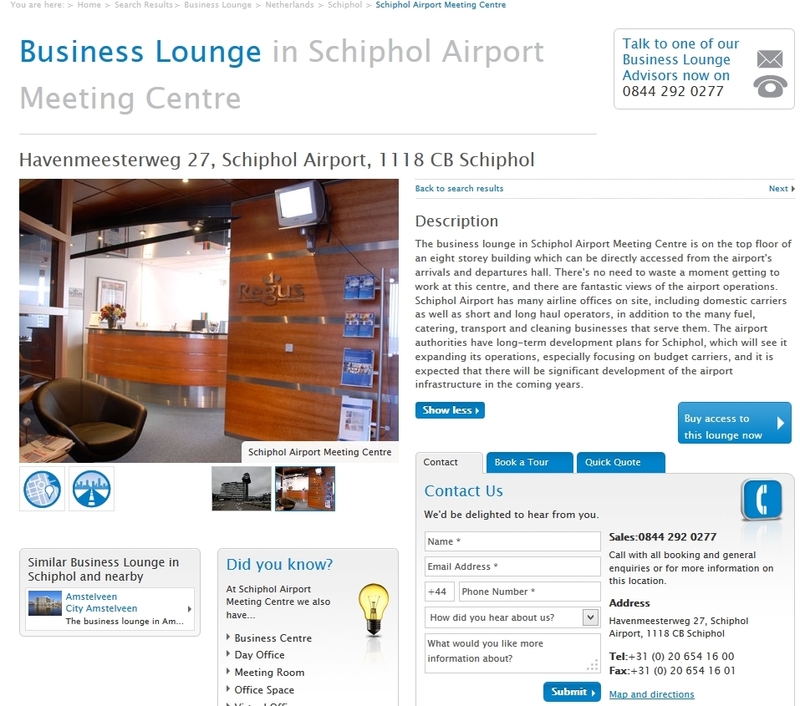 Get Free 1 Year Regus Businessworld Gold with Airport Lounge access! HT to Dans Deals on this one. 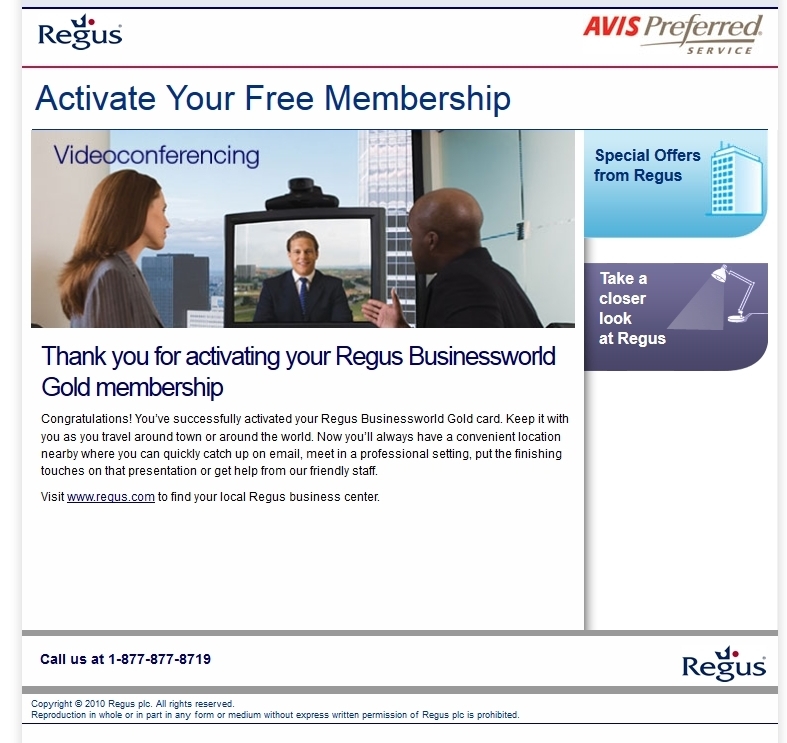 You will need to have AVIS® PREFERRED® SERVICE you can sign up for free first, then, use THIS link to enter your AVIS number to get the 1 year free Gold membership. 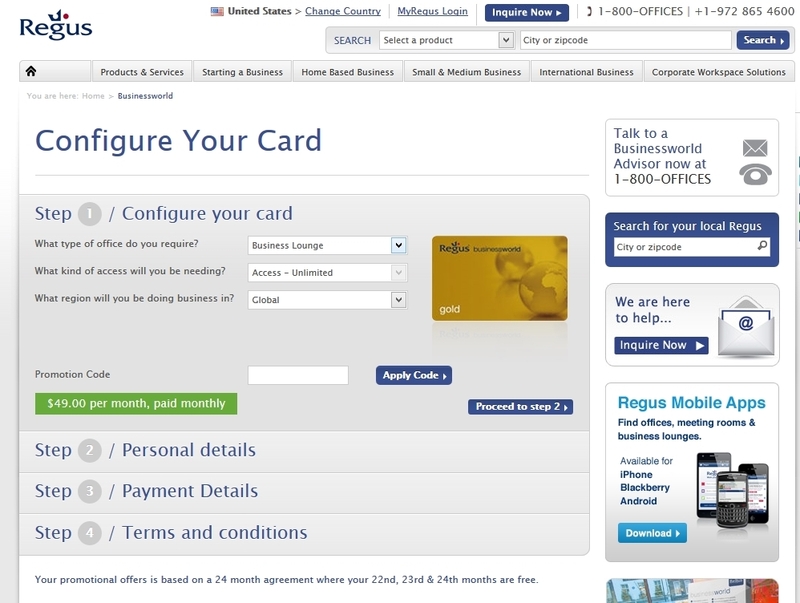 ← UPDATE: Don’t DIE with any Skymiles in your account (or they are GONE)! Take advantage of complimentary access to business lounges at over 1,000 locations in 550 cities around the world, through Regus® and the Platinum Office Program. Receive preferred pricing on full-service offices, available by the day, month or year. Get exclusive rates on office services, including call answering and mail forwarding. @Gregg – either way it is FREE! I have an email from United about this as well. Probably because of Gold status.. is this offer different? @andreas – don’t know about United. Sorry.